Open Doors is an invitation-only visit program for admitted students and their families. 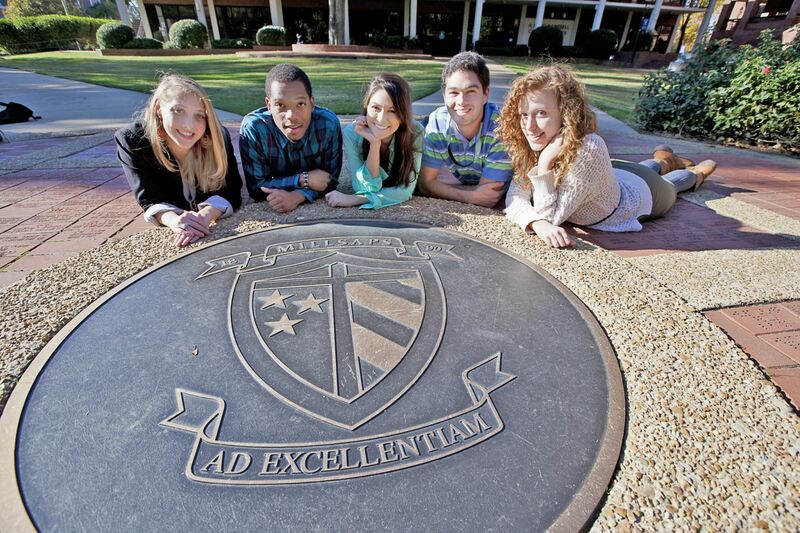 This unique event showcases Millsaps' commitment to academic excellence on-and off-campus through learning experiences across the street and around the globe! Although our event doesn't start until Friday morning, you are invited to join our local community on Thursday evening to explore local music, great food from local, independent restaurants, bakeries, and cafes, plus browse unique shops and galleries. Here are links to learn more about great restaurants and shops in the Fondren neighborhood. Here are a few suggestions on hotels and even more restaurants if you plan to arrive early or stay after the event to enjoy Jackson! Directions to Millsaps Admissions from I-55: Take Woodrow Wilson Drive, Exit 98A, and turn left at the second light (North State Street). Millsaps College will be on the right. For visit programs, please enter campus at the North Gate entrance (turn right at the first light on North State Street).